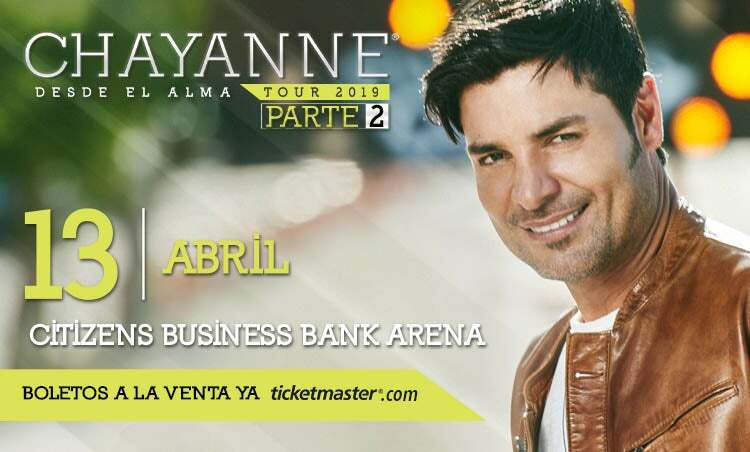 Chayanne will be returning to the U.S. for a second leg of his Desde El Alma Tour, Cardenas Marketing Network and Chayanne announced. The second leg will begin on Thursday, April 4 in San Antonio, T.X., and is set to conclude on May 19 at the CAA Centre in Toronto, Canada. Ticket sales begin Friday, Dec . 7 through Ticketmaster. The tour is being produced by Cárdenas Marketing Network, Inc. (CMN).